The guy was saved from the pound. 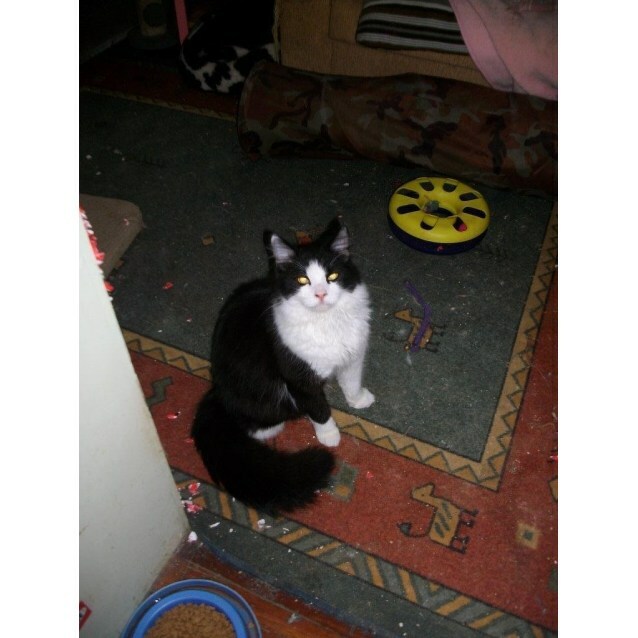 He is a lovely black and white fluffy male. Heaps of fun, Simba also has a loving nature. Simba is not good with other cats! $90 - all vet work is done so Simba is ready for his second chance with a new family.